The Ninth WIOMSA Symposium Photo Contest! 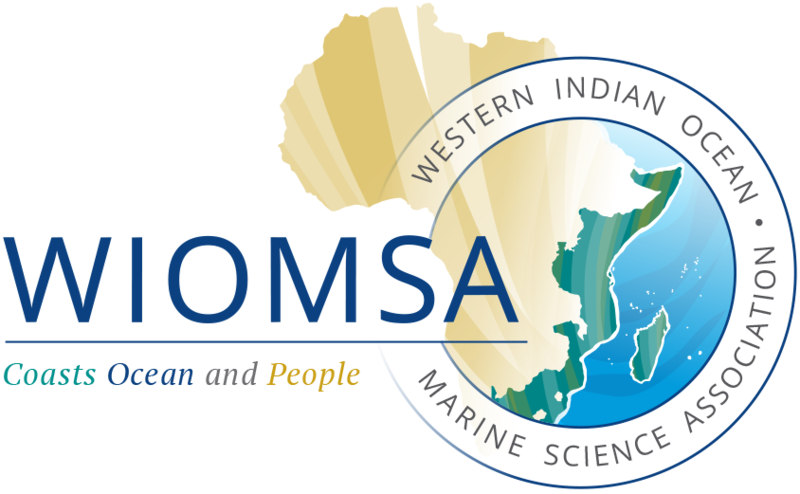 As part of the activities planned for the Ninth WIOMSA Symposium to be held in the Wild Coast, South Africa from the 26-31 October 2015, WIOMSA, the University of KwaZulu-Natal and the Council for Scientific and Industrial Research (CSIR) are delighted to launch the Symposium Photo Contest. The photos can depict any kind of scene from marine and coastal environment in the region, both above and under the ocean surface. They can also illustrate human activities, research and environmental impact and wildlife.